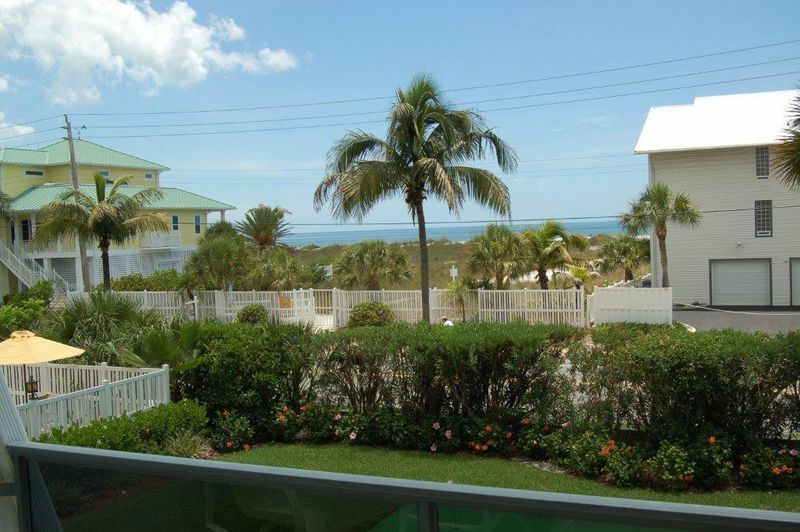 Your Ultimate Vacation Getaway Awaits Here! 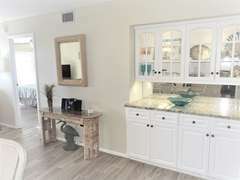 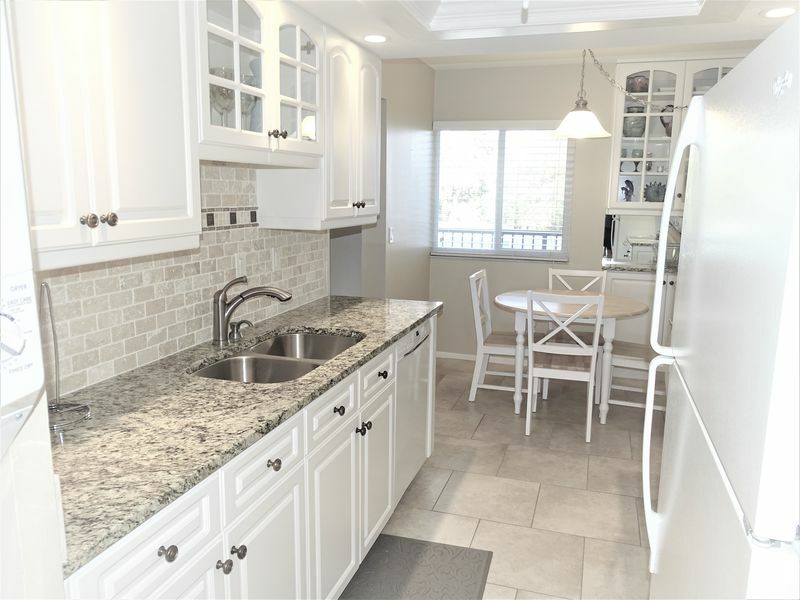 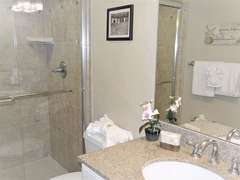 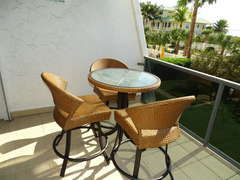 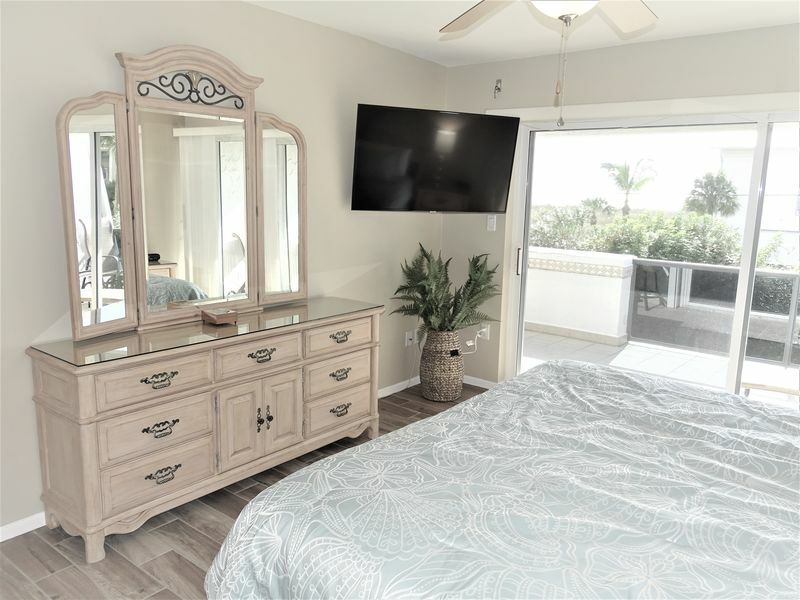 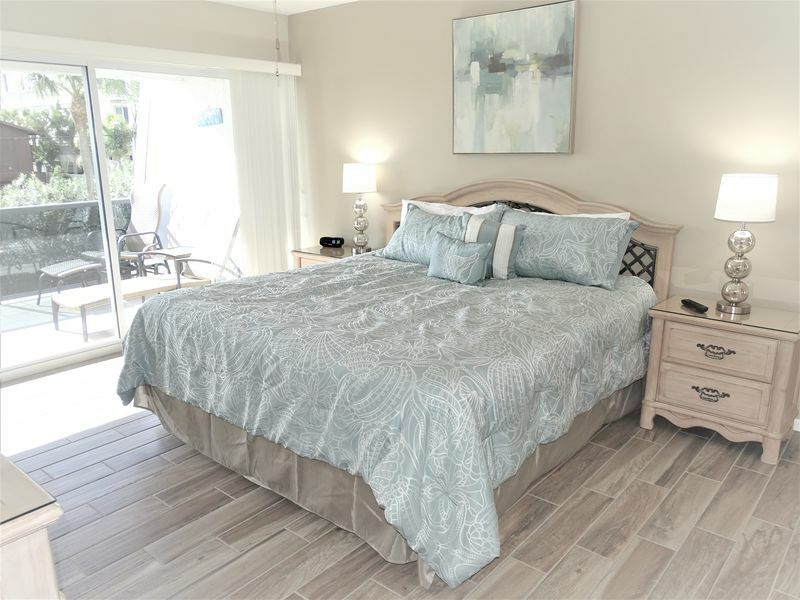 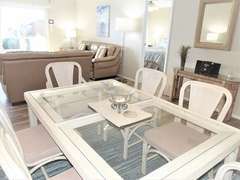 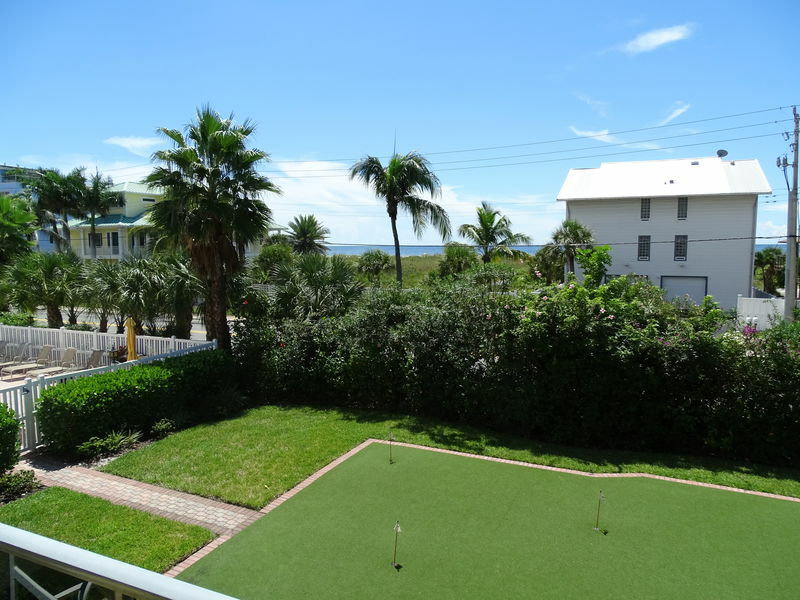 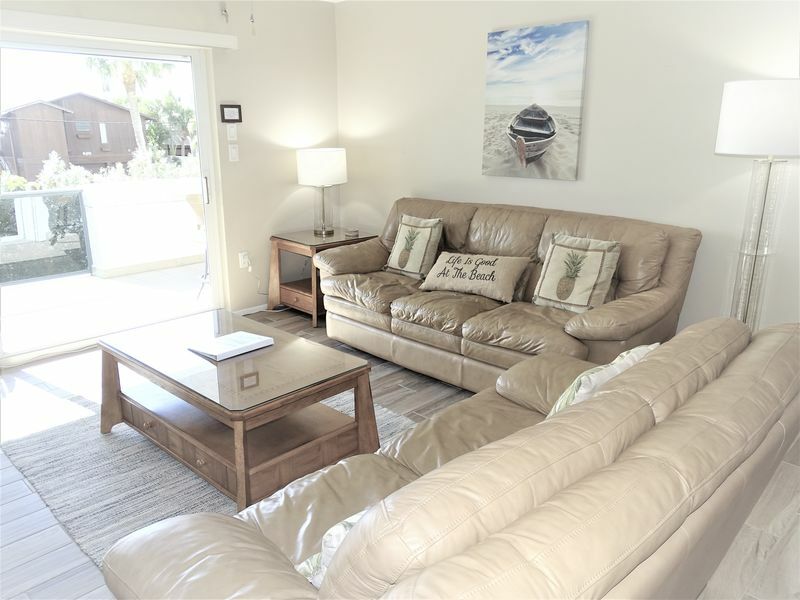 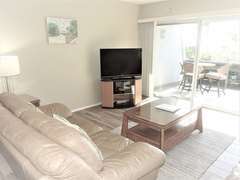 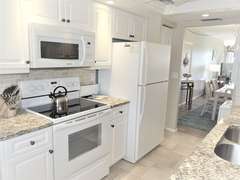 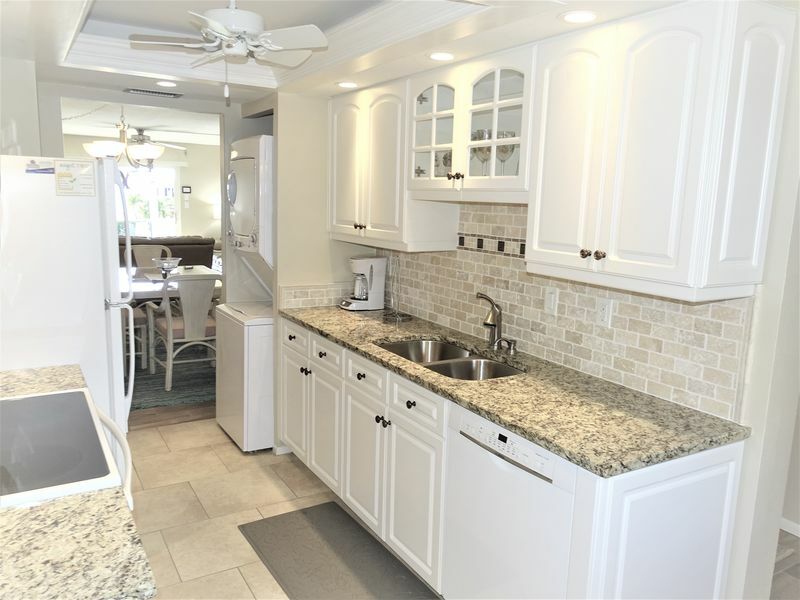 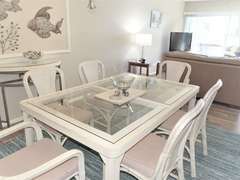 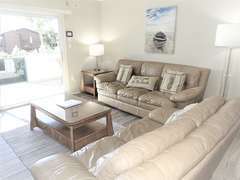 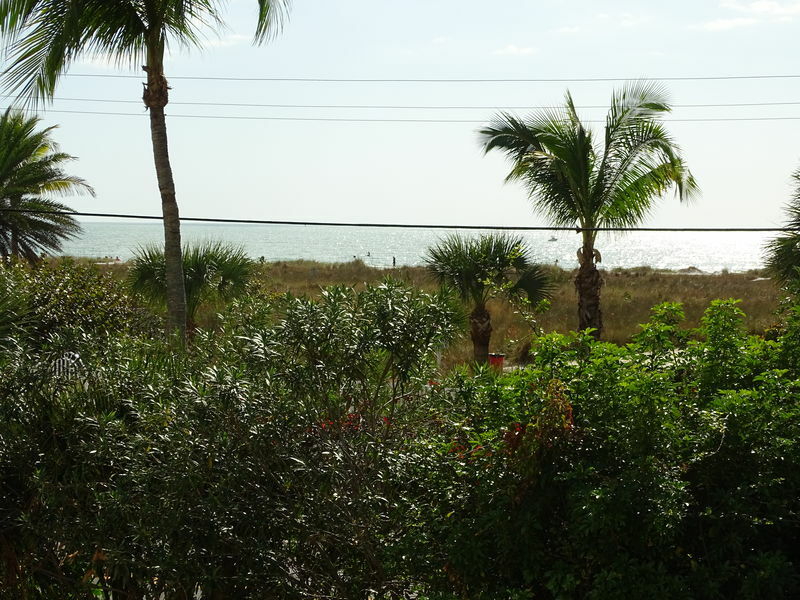 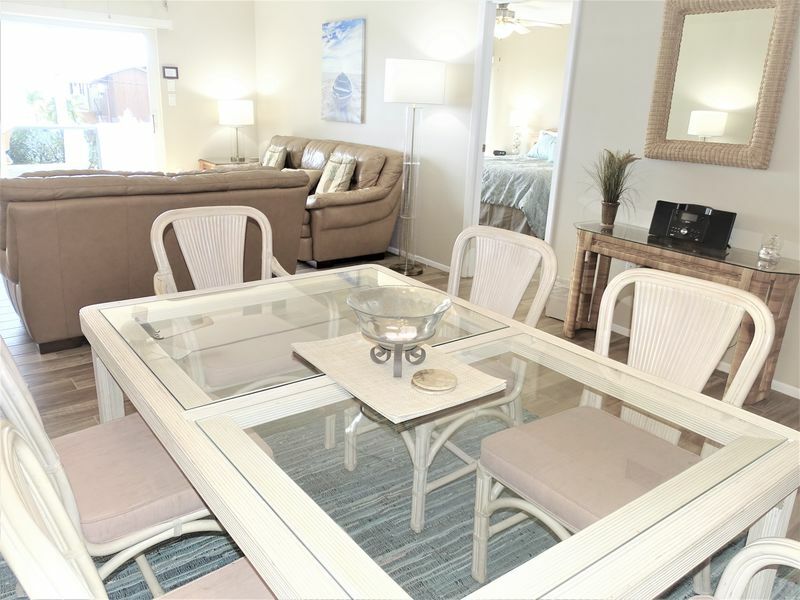 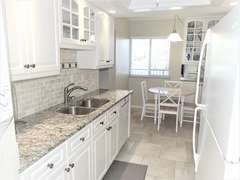 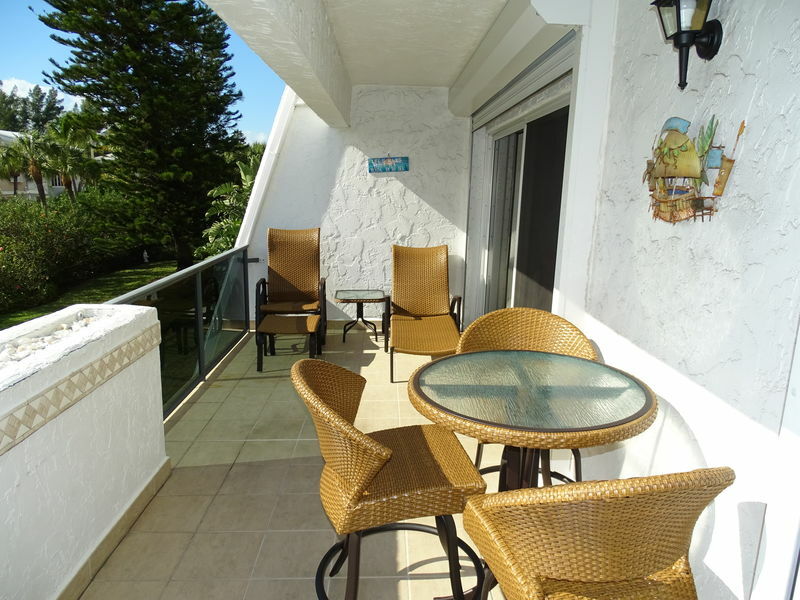 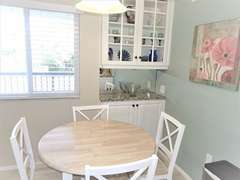 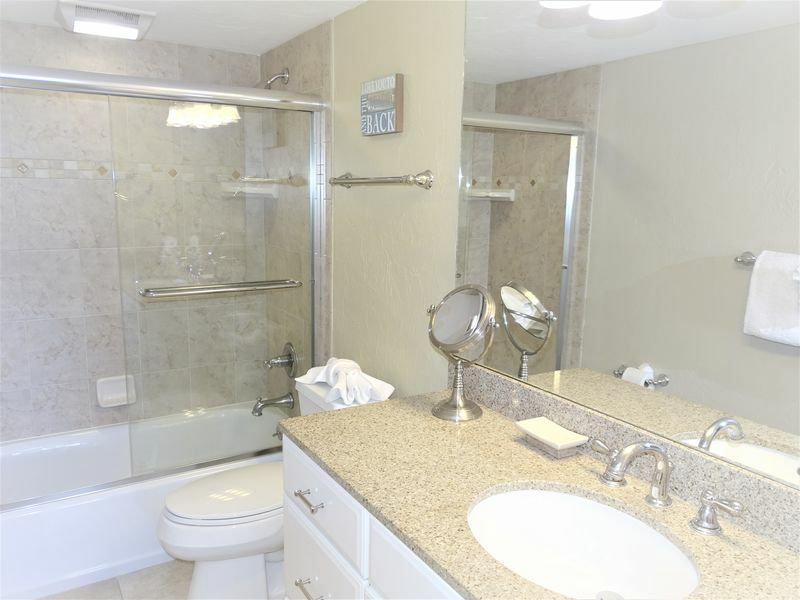 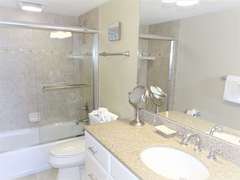 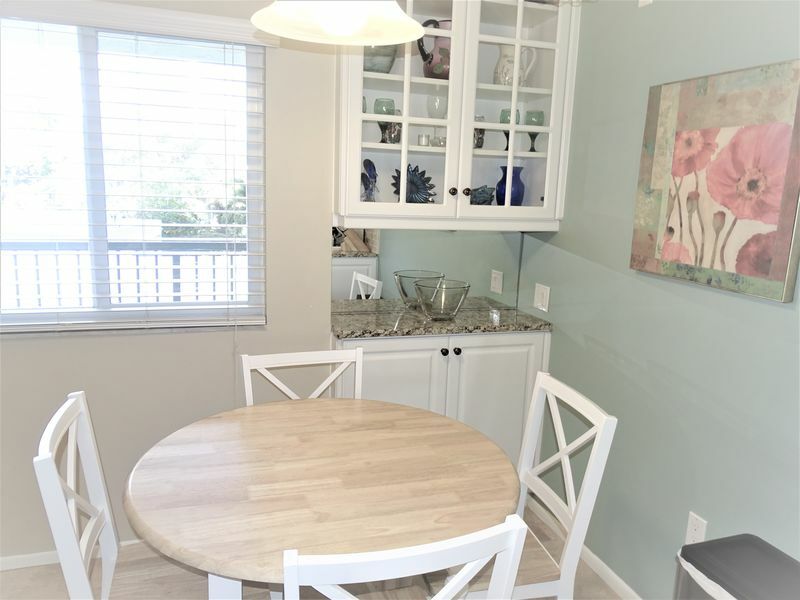 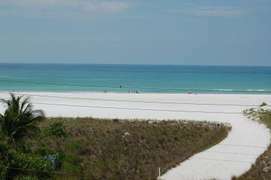 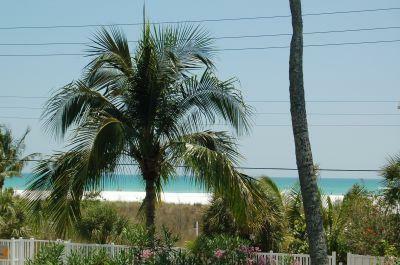 This beautifully decorated 2 bedroom/2 bath condo has all the comforts of home and a gorgeous view of the Gulf of Mexico. 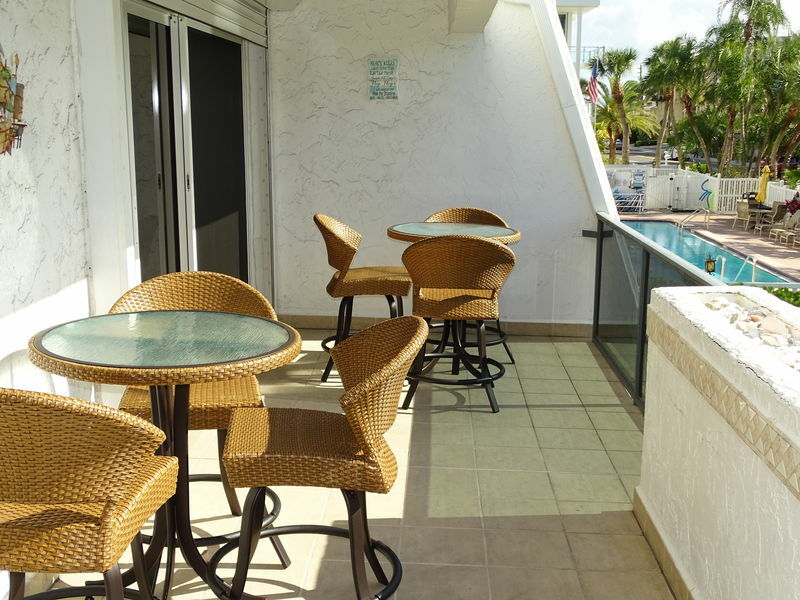 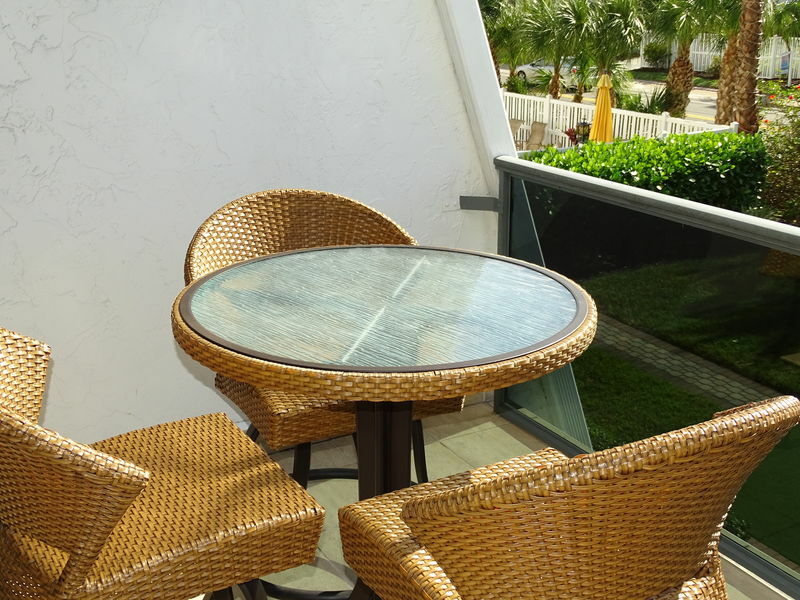 Sit on your 26 ft balcony and watch our spectacular sunsets! 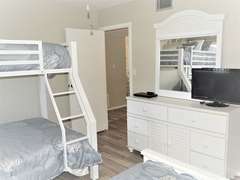 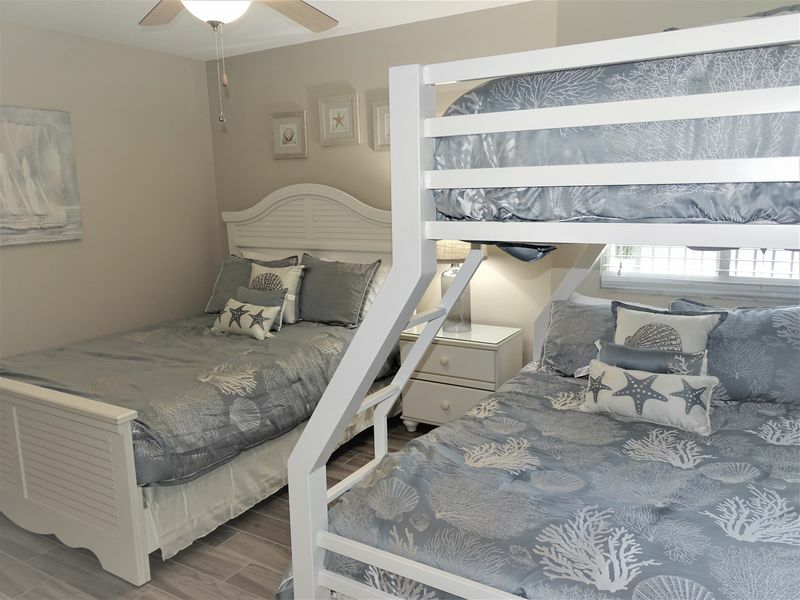 This unit sleeps 7 with at king in the master a full in the guest as well as a full & twin bunk bed set. 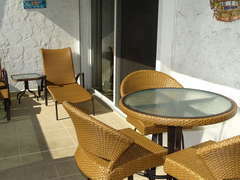 ~~1 week minimum rental.